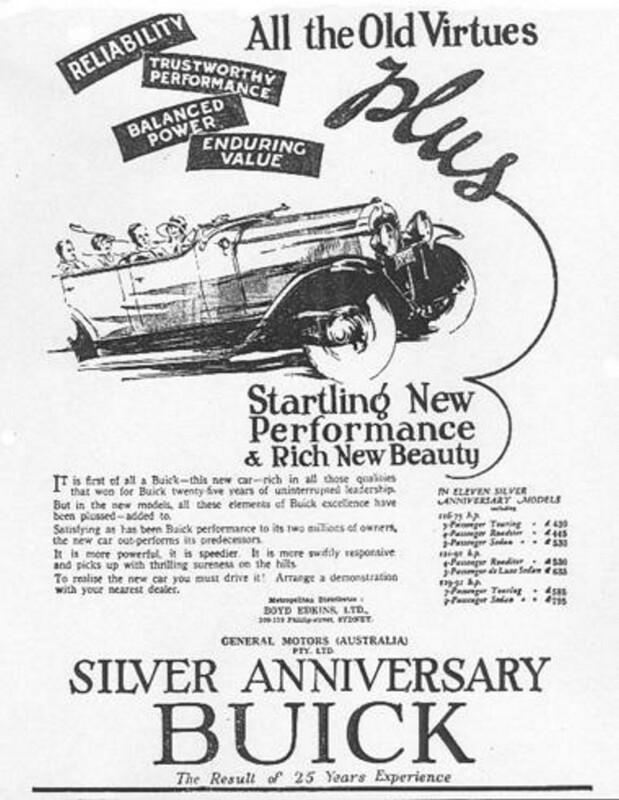 BOYD EDKINS, LTD – 1929 Model SMH advertising campaign. 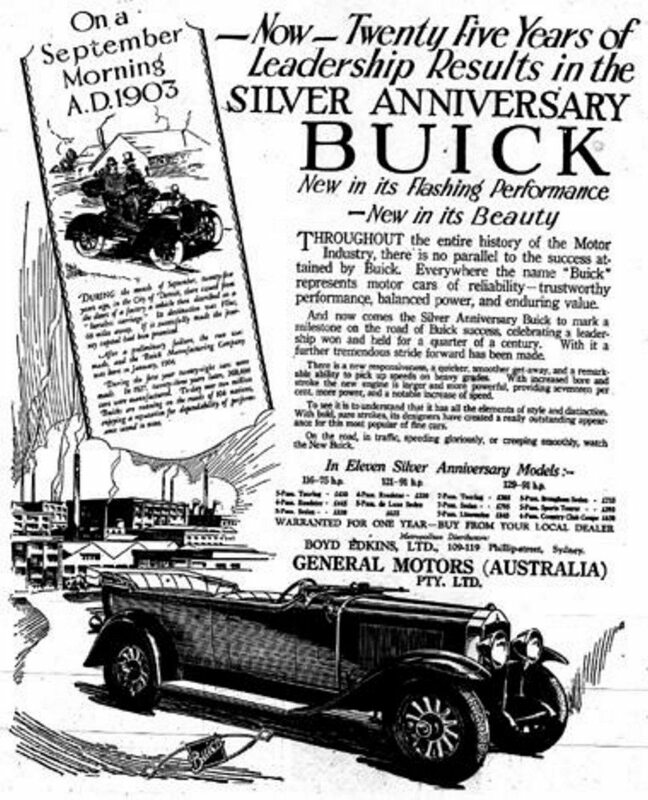 Boyd Edkins, Ltd were, at the time, NSW Distributors for Buick and these adverts comprised their 1929 model year press advertising campaign in the Sydney Morning Herald newspaper. 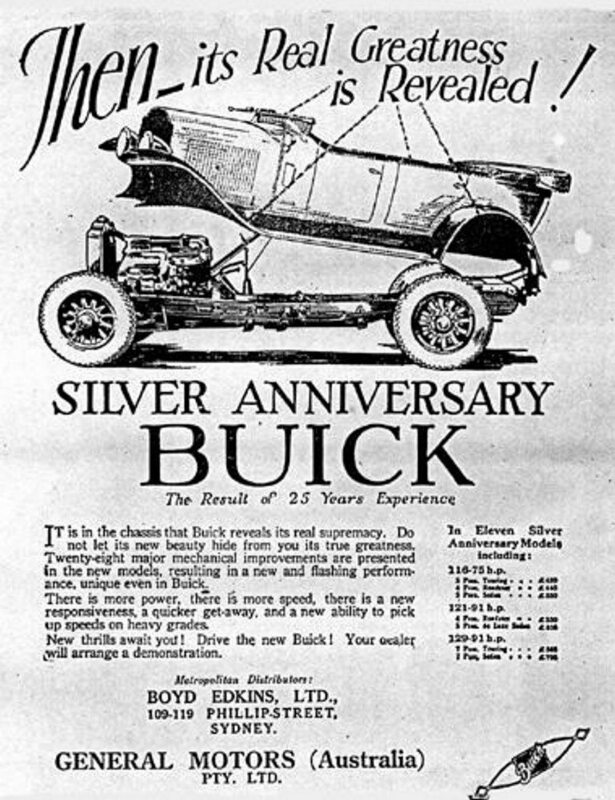 The company Boyd Edkins, Ltd survived and today continues to trade as Boyded Holden. 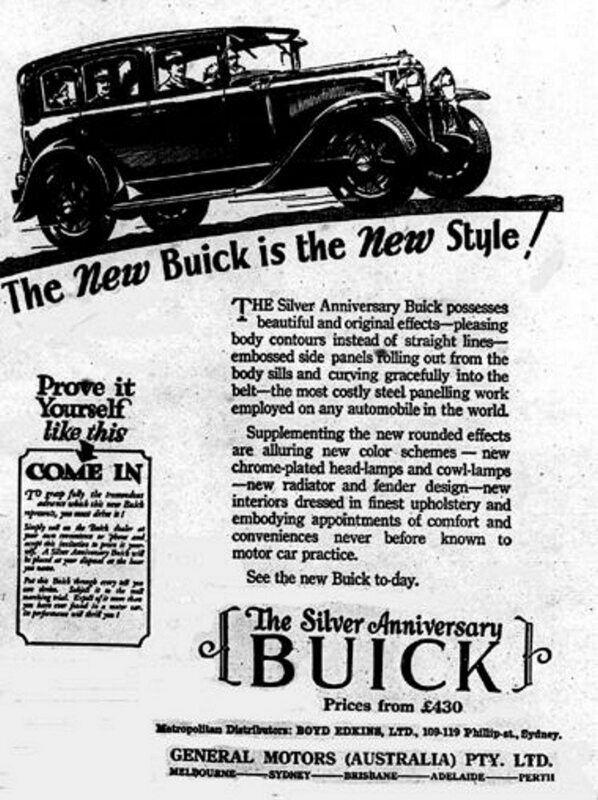 The 1929 model Buicks were announced to the public by Boyd Edkins, Ltd in a press advert placed in the SMH, Wednesday 28th October, 1928. 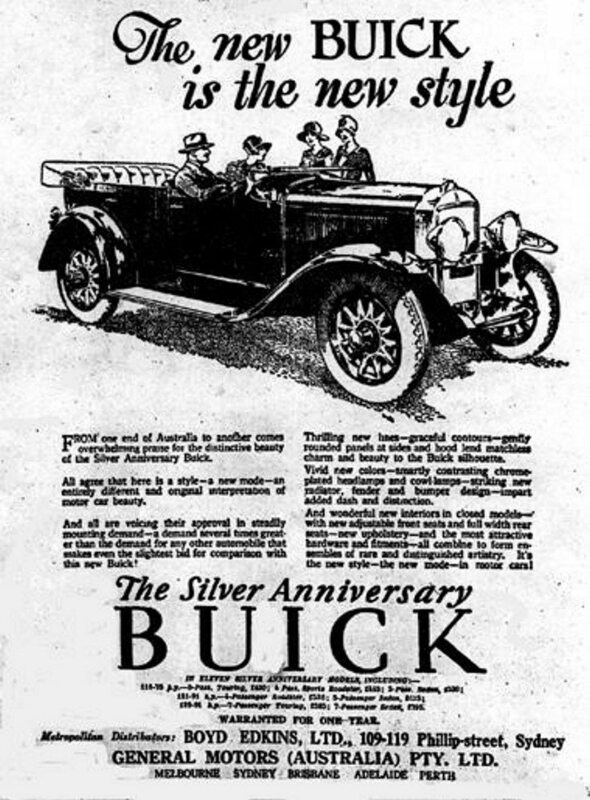 This advertisement invited the public to See the new Buick at the Prince Edward Theatre, To-day, October 31st to November 7th inclusive.